Read on for Part 2 of our Top Picks for the summer holidays in Cornwall. 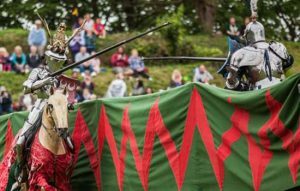 Take a step back in time for Grand Medieval Joust at Pendennis Castle, join in the fun at the Mithians Miniature Steam Fair, or become a scientist for the day at the amazing Science in the Square with University of Exeter in Penryn. 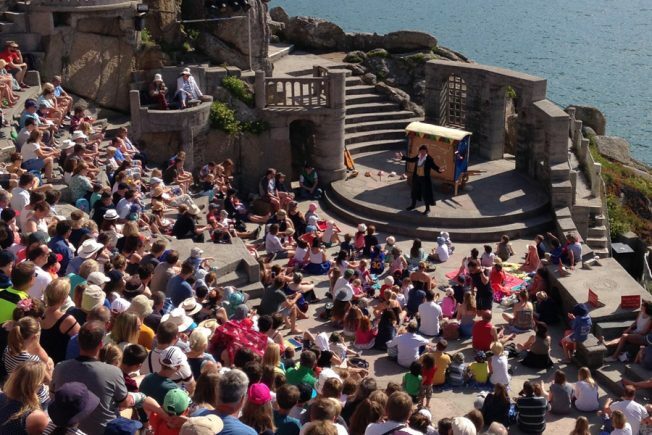 Enjoy a family day out at the Holifair Family Festival, ‘ooh’ and ‘ahh’ at a Firework Spectacular at Flambards, or get creative at the Falmouth Art Gallery… Or enjoy some top-class theatre and storytelling from Miracle, Kneehigh and John Brolly at some incredible venues across Cornwall. Get inspired and try something new with Get Active Truro with a week of activities from climbing to cycling to cheerleading! 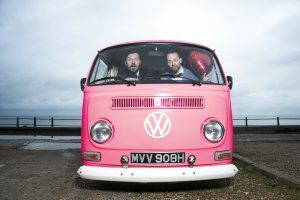 Rogue Theatre wrap up our Top Picks with their enchanting Wild Woodland Summer Ball. The perfect excuse to get dressed up and lose yourself in magical wonderland in the woods. 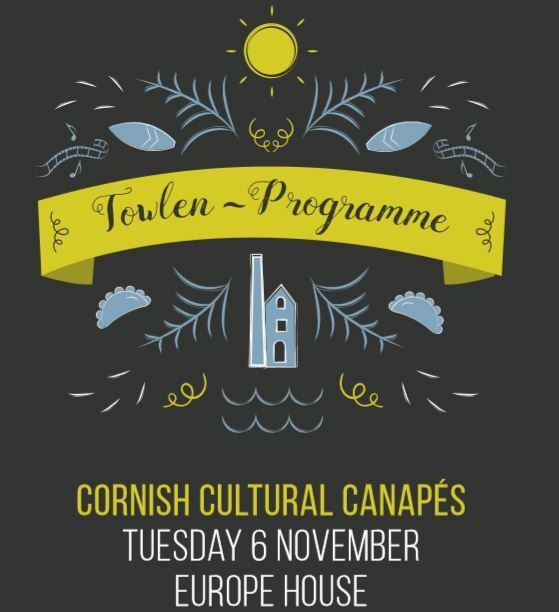 There is so much to see and do that we have only included a smidgen of what’s on offer; visit www.whatsoncornwall.co.uk or www.visitcornwall.com for more! PS. You can find Part 1 of our Summer Holidays Top Picks here. Watch the sky light up above Flambards in their Firework Spectacular! Rides & Attractions close 30 minutes before firework display. Last admission is at 6.30pm, with the fireworks starting at dusk around 9pm. 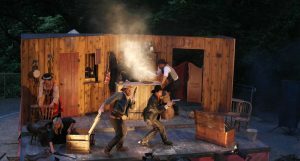 Take a look at Flambards’ summer entertainment on their website. Come and create your own masterpiece in a workshop with Beano cartoonist Nick Brennan. Drop-in between 11 and 3pm. 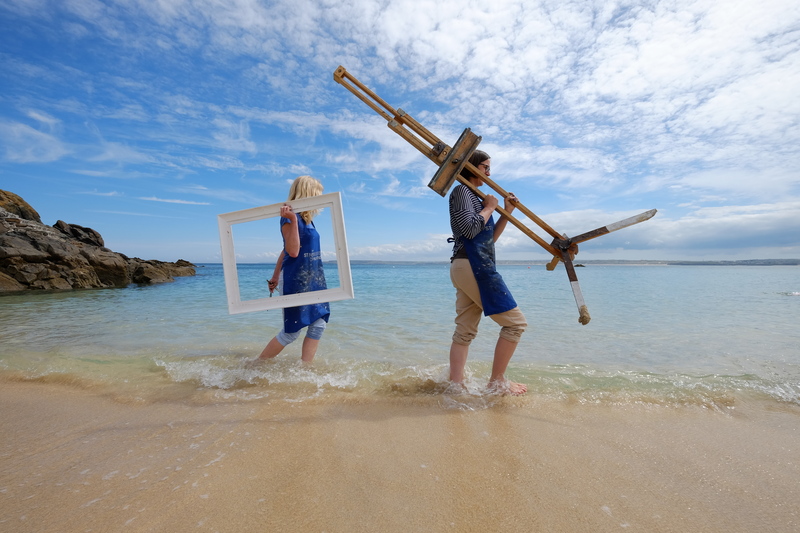 For more information on Falmouth Art Gallery’s summer family fun, visit their website. 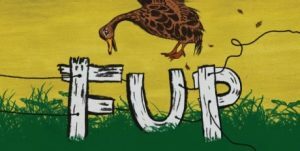 Family friendly community festival with over 30 bands, talks, cabaret and more! 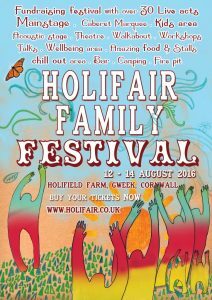 Line up includes Beans on Toast, Echo Town, 3 Daft Monkeys and more, including some fabulous Cornish acts. 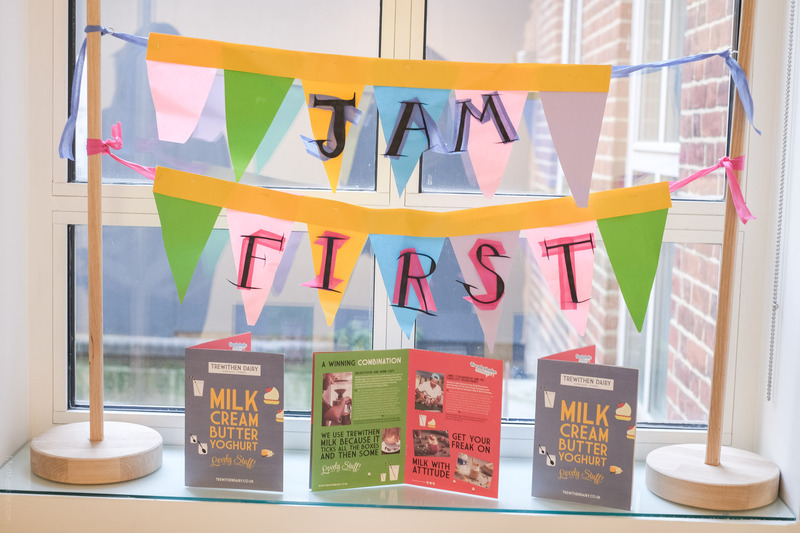 The kids area runs through the day and is packed with interactive crafts and workshops. There really is a party for everyone at Holifair Family Festival. Join scientists from the University of Exeter’s Penryn campus for a fun, free day out for all the family! 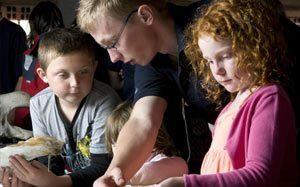 Become a scientist for the day with hands-on activities and experiments at our seven interactive zones, and listen to exciting science talks about the research that is happening right on your doorstep! 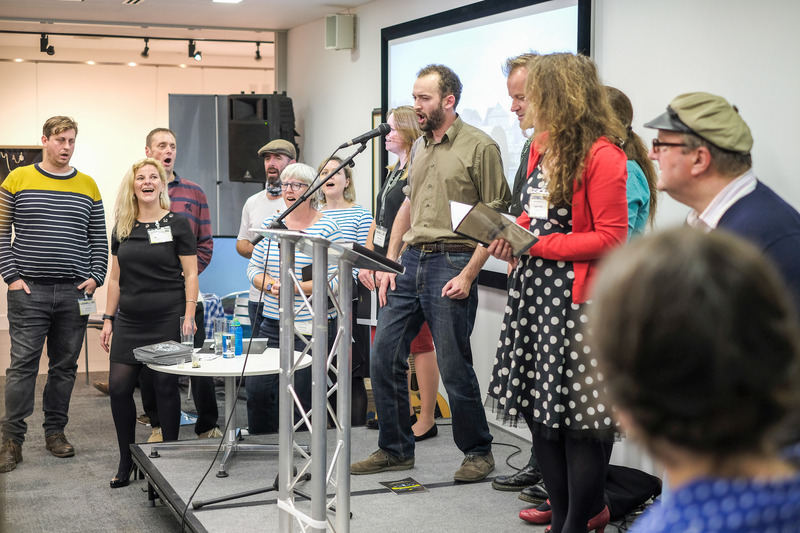 This year’s theme is ‘What if…?’ Come and find out what it would be like if dinosaurs still existed or if there were no bees! Visit the Science in the Square website for more information. The Two Wizards is a new show by master storyteller John Brolly. Keep your eyes open for the two grizzly old wizards who haunt the cliff tops above the tiny Cornish cove of Porthgwarra. There is only one thing that is more trouble than a grumpy wizard – Two grumpy wizards. Can no one save the village? John Brolly tells this enchanting original tale of wizard wars and magic in the Cornish mist. Packed full of comical and interactive madness. 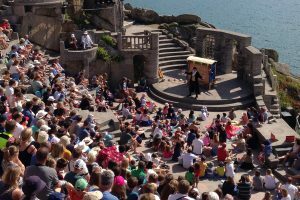 Visit the Minack Theatre website for more information. 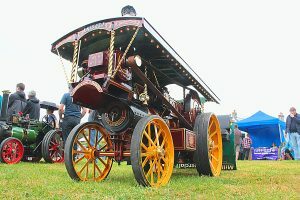 Join in the fun at this annual Mithian Miniature Steam Fair, with children’s rides on miniature steam engines, stationary engines, raffle, stalls, games, BBQ and much more. Raising money for Parkinson’s Disease research, enjoy a fun day out for all the family with free parking and free entry! Visit the Mithian Village Association website. 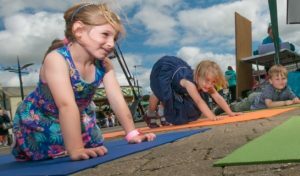 Lemon Quay will be transformed into a sports and activity hub as the ‘Get Active Truro’ festival presents an abundance of FREE activities including ‘come and try’ sessions, demonstrations and exciting displays. You don’t need to be super sporty to join in; it is about getting active but also having fun. Each day is themed to promote a different sport. Monday 15th – ‘Get Outdoors’, with walking, golf and an epic climbing wall. Tuesday 16th – ‘Dance & Fitness’ with cheerleading from West Coast Academy, and dance with Us Two, Embrace Dance Fitness and 4funxsake Youth Dance. Wednesday 17th – #ThisGirlCan day, encourage women and girls of all ages to get into sport! Thursday 18th – ‘Wheels Day’ with Mount Hawke Skate, Truro Cycling Club, Aggie Cycles and Andrei Burton and his team. Friday 18th – ‘End of Term Business Sport’s Day’, where businesses of Truro will compete in traditional games including ‘egg-and-spoon’ and the three legged race! 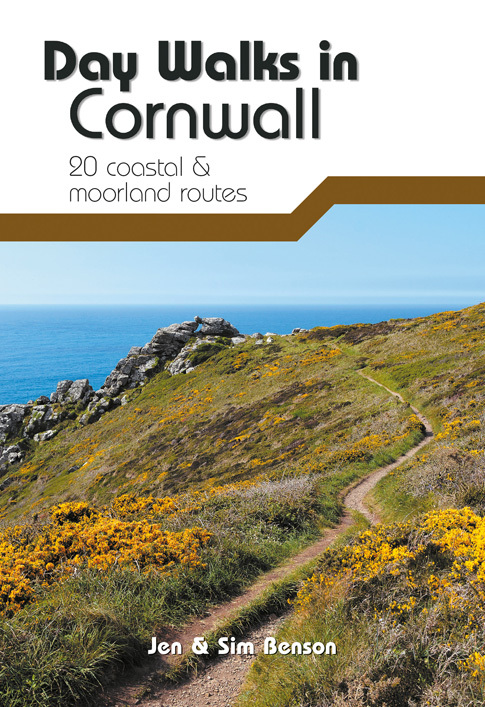 To enter a team email nhoward@cornwall.gov.uk. See more on the Enjoy Truro website. Feel the heat of the contest as magnificent knights on horseback clash at the greatest event of medieval life. Cheer on your favourite in this thundering battle of bravery and honour. Soak up the medieval way of life in the colourful encampments and be entertained by the naughty court jester while your budding young knights test their strength in the field. Visit the English Heritage website for more. Wed 17th & Thursday 18th August, kARANdAVE, (by the mini golf ) Mawgan Porth. Pay what you can: no amount to small or large! Visit the Dance Republic 2 website for more. Wild Woodland Summer Ball blends stories of fantastical realism with a carnival atmosphere of escapism and a dance at the wild heart of the woods, with stories for boys, girls and grown-ups who still hear the call of the wild. Join the King of the Woods on the paths of your imagination, and Moon, the Queen of the Sky as they tell tales of adventurous girls and curiosity pop up shops, of enchanted journeys, of love, beasts, and a thousand new moons, of growing old, magic and wise, and of fire crows that light up the dark night skies. There will be enchanting live music, thrilling stories, otherworldly performance, explosive acrobatics, fire, dancing, free face painting, and the chance to create something wild and wonderful in a free woodland craft workshop.